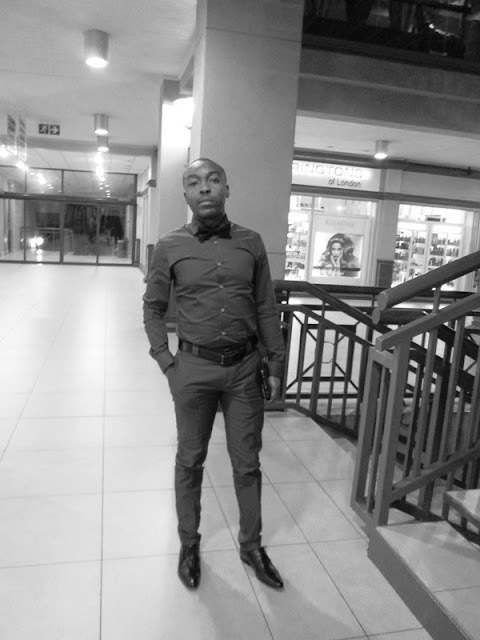 My name is Joshua Malele,Also Known as Josh, MaJosta, MaJosh, Born and grew up in Mpumalanga in the early 80’s…Technical Specialist @ Sanlam, N+RC Pacer, Part time DJ, CEO/Founder of MovingSession. I didn’t start running until I felt I was unfit and gym was just taking me long to get to the fitness level that I desired, because up until that point I hated it. Hated running in practice for sports, hated the five-minute warm-up on a treadmill before lifting weights. I know that a lot of others don’t enjoy running, or find it really hard. 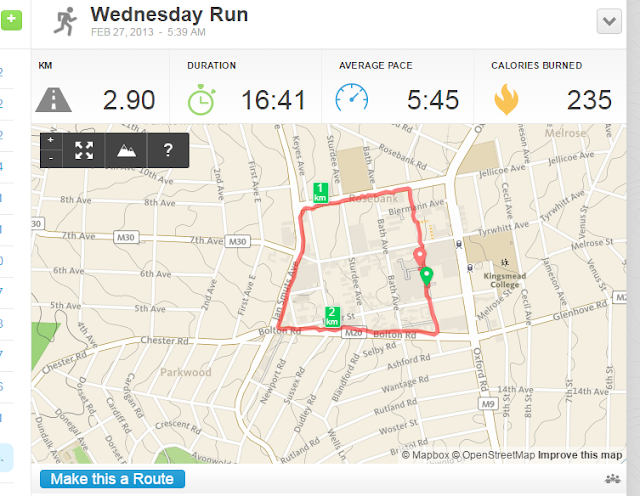 Running, for its own sake, just isn’t that much fun at first. Once your body learns to do it well, it can be a relaxing, meditative, invigorating, and yes, fun. But not at first. 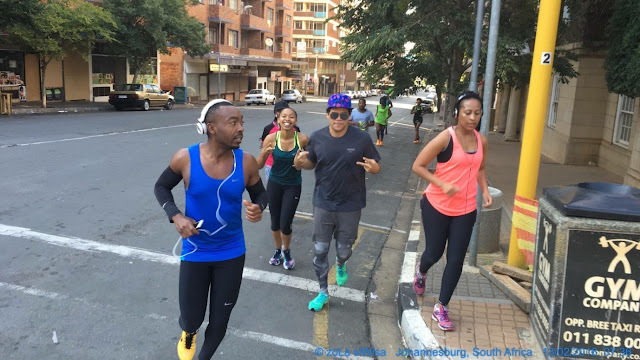 So, When I finally decided to start running, I had no purpose and never really knew much (The running shoes, apparel, form, pace etc) I just ran, but at least I measured my run and @TebohoKabi would remember this one (2.90Km), we promised ourselves, never again, which is the feeling you will get after a tough run/race, but you will always go back. 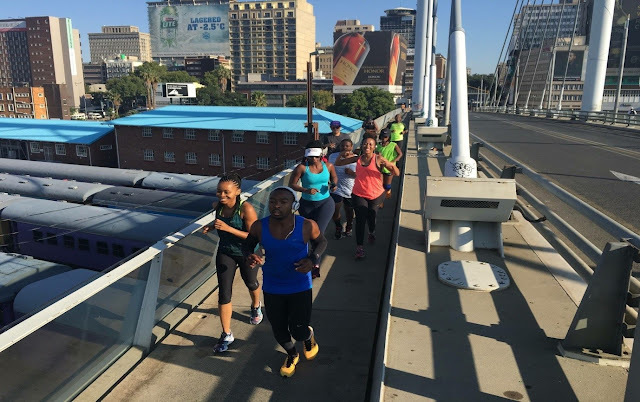 Joburg is really a car city – but if you wake early enough the streets are pretty and quiet, and you can greet spring and summer mornings with a two-legged sun welcome. While many roads and areas are perfectly safe for runners, even those running on their own, it’s always better to be safe than sorry – experienced runners know it’s not just crime you have to worry about but also inconsiderate drivers. Road runners should follow basic safety guides by: running facing towards oncoming traffic; avoiding wearing headphones; and wearing light/bright/highly visible clothing. Running in groups also provides added safety, and extra eyes to watch out for obstacles like potholes and open manhole covers! Runners support one another. Runners give each other high fives and “Go Get ems!” and “Great jobs!” no matter what your speed, level of fitness or place. If you are out there doing it, you are automatically winning. Even top runners/competitors can look each other in the eye and give a genuine “Great race!” after sprinting to the finish line for first. The slowest and the fastest sprinters can both congratulate each other with a unique equal admiration. Currently I’m using the Nike+SportWatch and an iPhone to track my activities.